We offer the internationally recognized DELF and DALF examinations which test your level of proficiency in listening, speaking, reading and writing. This accreditation is an important asset when proving your French language skills to international schools, workplaces or governments. You can assess your level online (for reference only): take the CNED test. You can find out lots of detailed information about the DELF here and the DALF here. 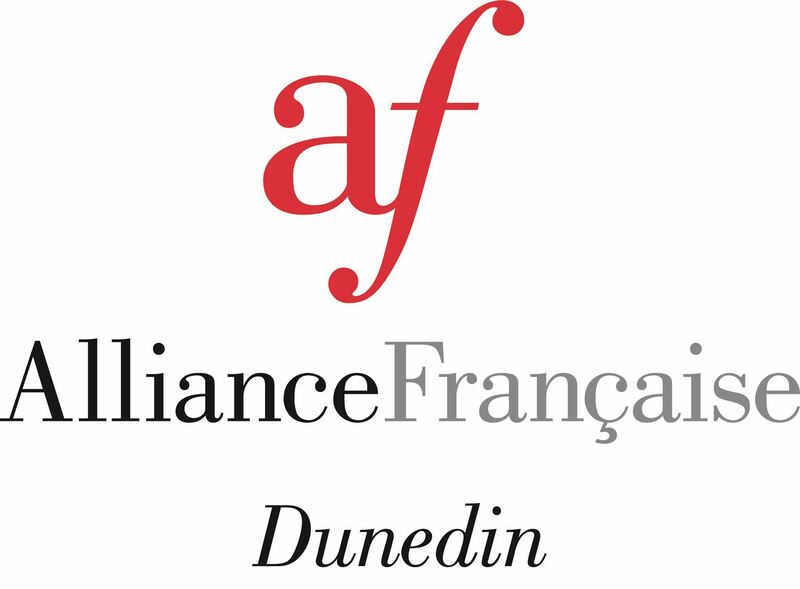 Download the DELF Application Form 2018, complete (pdf) and return to info@afdunedin.org.nz.